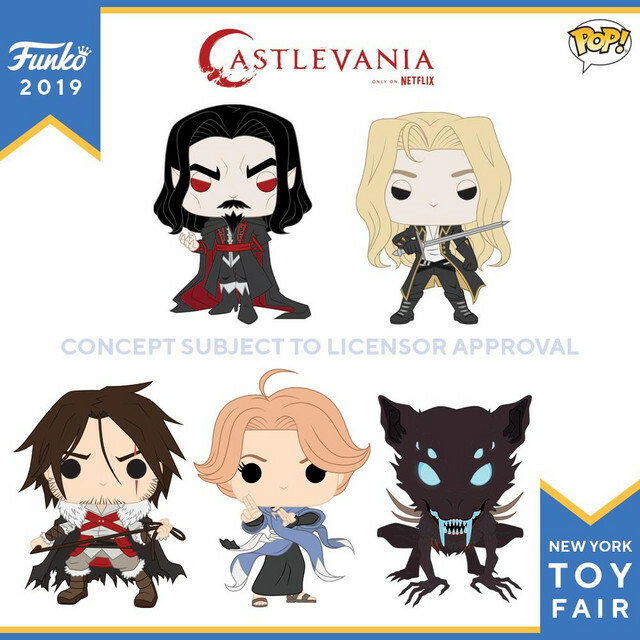 Funko revealed a bunch of new dead-eyed wonders during Toy Fair New York, and you can see the latest fruits of the extensive Pop collection on Twitter. 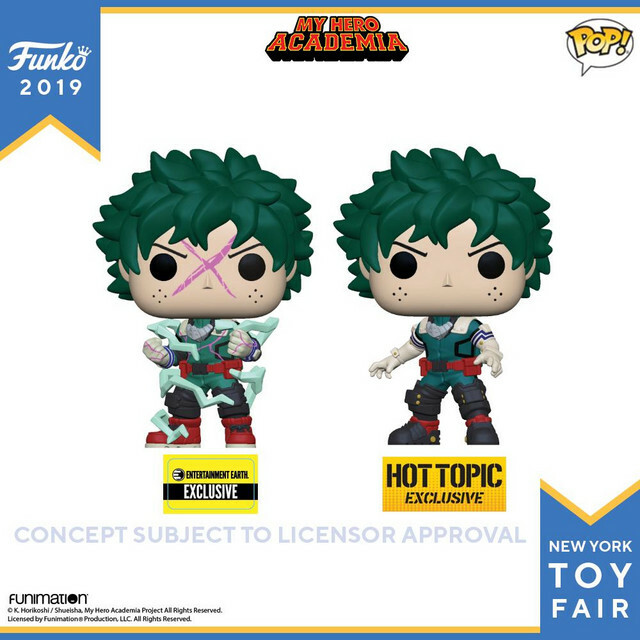 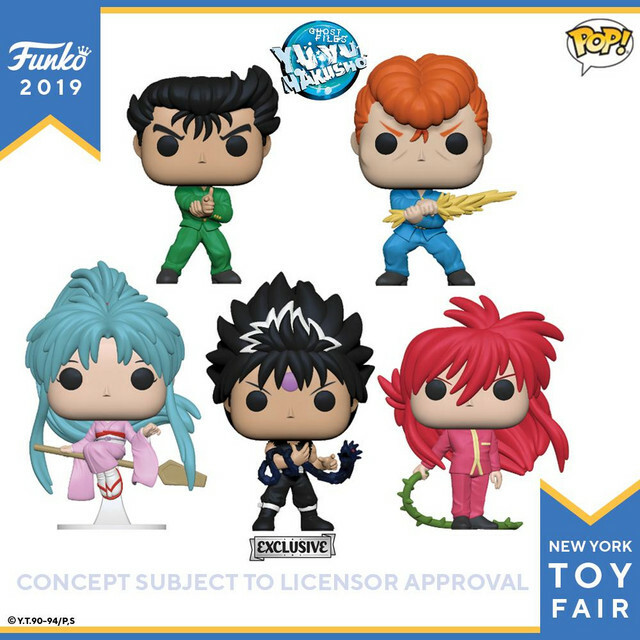 Of particular interest are some anime additions, including Pops from My Hero Academia, Yu Yu Hakusho, and Fairy Tail. 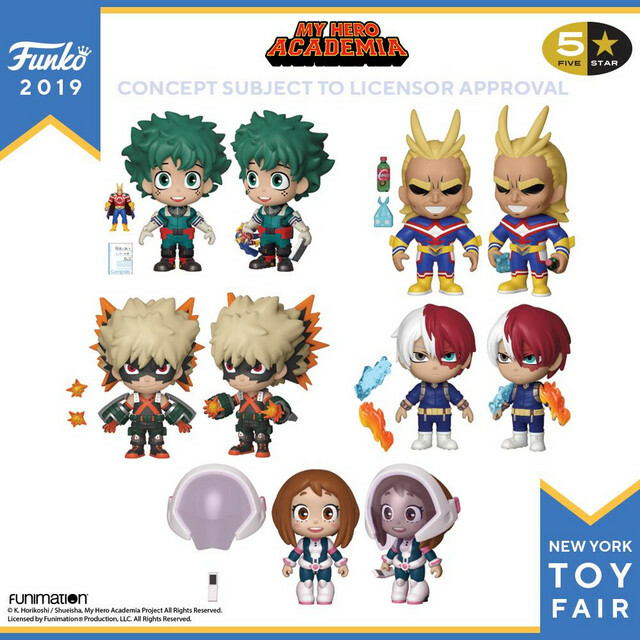 Check out the My Hero Academia lineup below, followed by a peek at the rest of the upcoming figures. 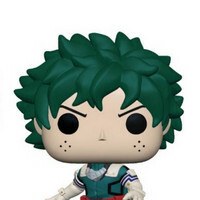 Izuku “Deku” Midoriya, Ochaco Uraraka , Katsuki Bakugo, Shoto Todoroki, and the Symbol of Peace All Might are the stars of this assortment. 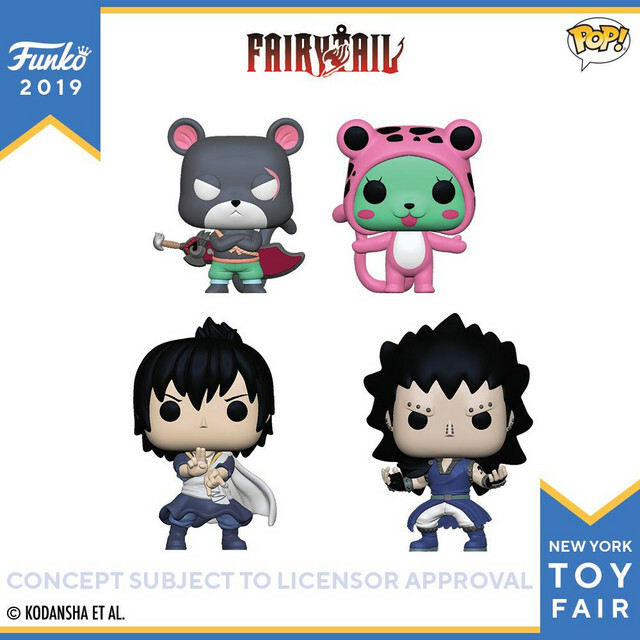 Mob Monday Preview: Reigen's in Trouble!